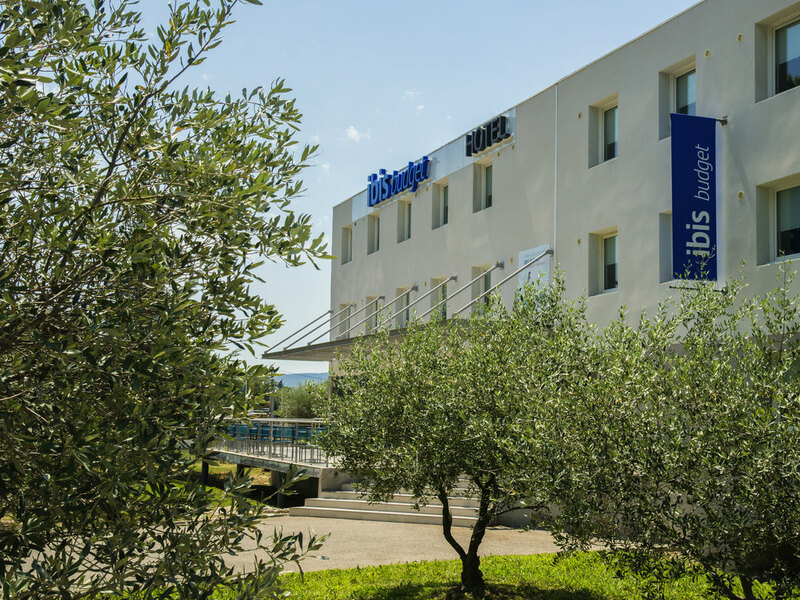 Discover Provence from the ibis budget Pertuis hotel in the Luberon. Enjoy a 1, 2, or 3-person break at low prices. Aix en Provence, the Verdon Gorge, Marseilles, the Calanques at Cassis, and Avignon are all minutes away. Our hotel offers air-conditioned rooms with TV, free WIFI, shower, WC, and an all-you-can-eat breakfast buffet. There is free, private, enclosed parking, and an ibis Styles restaurant is nearby. Suitable for business stays, only 15 minutes from the CEA Cadarache research center and ITER.